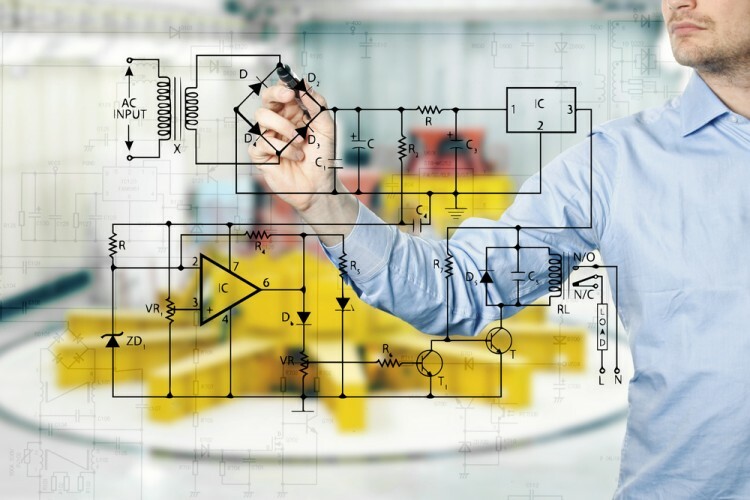 If you are an electrical engineer, or if you plan to become one in the future, make sure to check the list of 10 highest paying countries for electrical engineers. The best thing about being an engineer is the fact that we live in the world that develops so quickly, and every country is in a high demand of various engineers. However, not every country is able to provide the same conditions in terms of salary, so it is always important to think in advance if you plan to move for work. The differences in salaries may be enormous, and that is why we buckled down to provide you with the best possible solutions in terms of the salary. This list is focused on electrical engineers, but if you are interested in software engineering, don’t worry, we have something for you! Check our list of 12 Highest Paying Countries for Software Engineers and you will find what you need. If there were no electrical engineers, we would not have our phones, computers or any other gadgets that we use on a daily basis, since all of them depend on electrical systems developed by engineers. However, the best thing about being an electrical engineer is the fact that after becoming one, the world becomes small to you – you immediately have all doors open, with enormous global opportunities. On the other side, make sure to get some of the relevant experience before starting to explore the world, since it is going to be really useful and it will single you out from all of the other candidates. One of the great things about this job is also the fact that you can never be bored, because new things and innovations come day-by-day. You will never work with the same components for a year, because they are modified and reinvented constantly. However, this also gives you the responsibility to follow the pace of those changes. In order to provide the best possible options for electrical engineers in terms of living conditions, we examined many countries throughout the world, making sure to focus on those most developed and successful. In the end, we reduced the number to 20, out of which we provided the final list, with the focus on the average annual salary. PayScale was the most important source of information in this regard. So, if you strive to gain international experience, or just want to move to the place that offers better paycheck and conditions, this is the best list you can read today since it will inform you about the 10 highest paying countries for electrical engineers.